Home / Cyber Crime / What's in a password? Phishing is on the rise, and with more services moving online, web fraud is a serious concern. Most people are pretty confident that their passwords are safe from cybercrime, but are they really? For your Twitter account, maybe you are not that concerned if your password is your daughter’s name, but when it comes to your website, possibly your source of income, you might want to consider something a little more sophisticated. Identity thieves and other cyber criminals typical have password sniffing software and a lot of practice guessing passwords of people they want to exploit. There are a few easy steps you can take to make sure your password is rock solid. First, make sure you use a combination of letters and numbers. Using all of one or the other just makes it easier to hack. You can also consider using mixed case letters. Next, make sure that you avoid common words or number combinations. It should look totally random, even if it is not. Finally, you should consider rotating your password, trying different combinations. If you have used the same password for the past two years, you could be asking for trouble. There are a plethora of password generators on the web and for PCs that can make the process a little easier. Some of them will check the strength of your passwords. 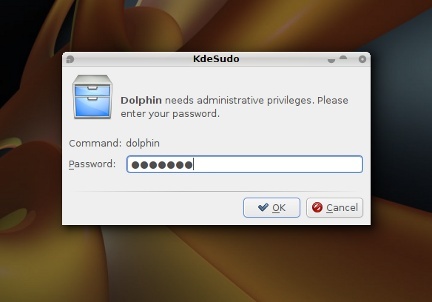 This feature is also built into many operating systems like Linux. Knowing your password is safe makes your job and your web host’s job a lot easier.